10:23pm – Big Brother announces Team Blue which consists of Tobi, Lolu, Leo and Ifu Ennada as the winner of the Heritage Bank task. 10:15pm – Big Brother asks the housemates to gather in the lounge so that he can reveal the results of the Heritage Bank task. 9:45pm – After losing their 100% wager, Ifu Ennada and Alex head straight to the refrigerator to check on the food they’ve remained with in the house..
9:43pm – Big Brother gives his judgement on the housemates’ wager for this week, Biggie says the housemates didn’t do enough therefore they’ve lost the 100% wager. 9:38pm – Big Brother announces Cee-C as the winner of this week’s Friday night PayPorte Arena challenge. 9:36pm – Cee-C completes the challenge in just 49 seconds even though she was not feeling well health wise. 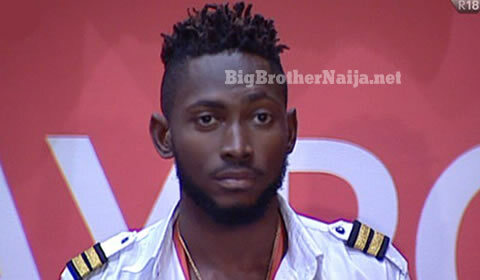 9:15pm – Big Brother cancels Teddy A’s round for breaking one of the rules of the game, he then orders him to repeat the challenge. 7:45am – Big Brother tells the housemates to go to the garden and prepare to move to the arena for their morning workout. 7:28am – The housemates are now awake. 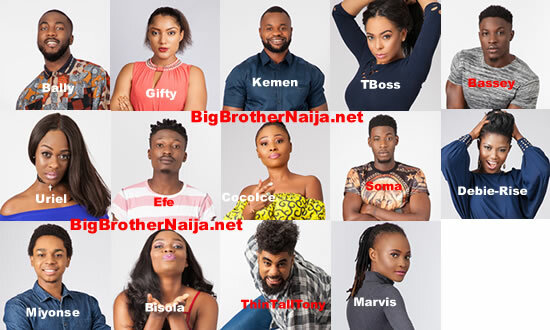 Good morning to you all and welcome to day 40 of Big Brother Nigeria 2018, follow today’s Live Feed Blog for all the latest updates. You can as well check out yesterday’s highlights Here.